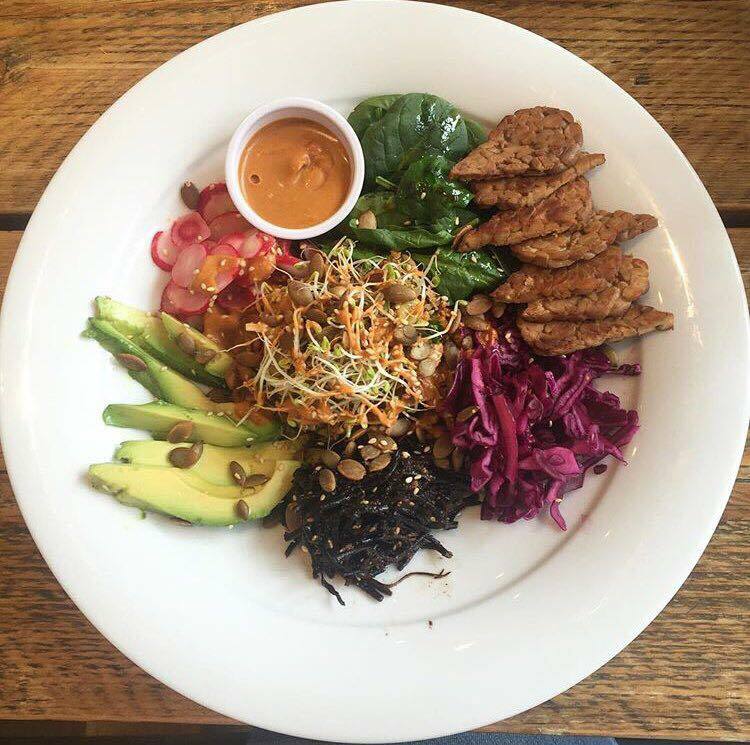 Lu-Ma is an independent healthy eating cafe in Wimbledon, South West London. 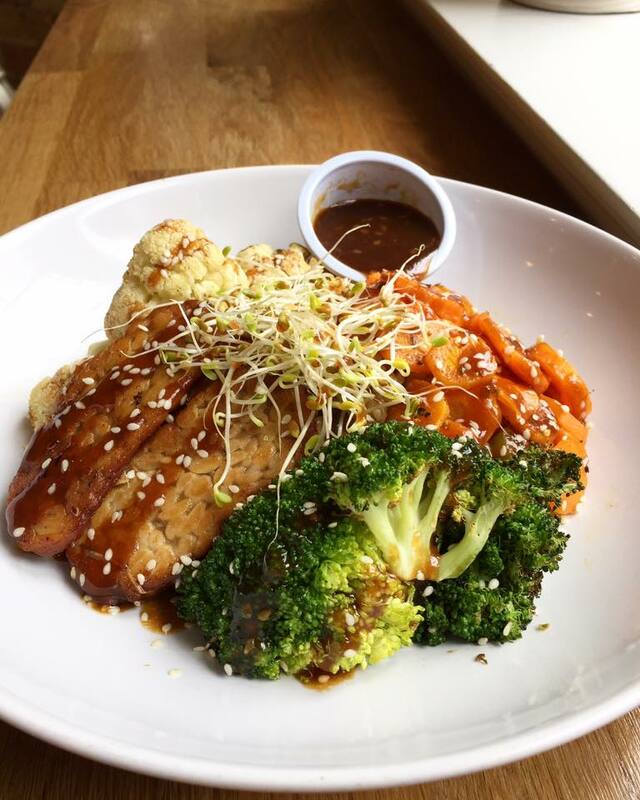 Conveniently located just seconds away from Wimbledon Station, Lu Ma is a healthy eating café with a variety of vegetarian and vegan options. The owners Lucy and Maria are a mother and daughter team who are passionate about creating a place where healthy eating is easy - no hidden surprises, no dodgy labelling, just honest, real food. Their philosophy: to eliminate foods that we know do not serve our body well - these foods are red meat, dairy and refined sugar. Instead, the cafe focuses on foods that nourish the body, such as fruits, vegetables, legumes and grains. Their nutritionally rich, convenient and tasty food does not deprive or starve and is not restrictive - some of the most common dishes from sandwiches to brownies and cheesecakes can be created from a wide variety of plant-based ingredients. Lucy and Maria also focus on protecting the environment, with their coffee sourced from Tudor coffees who are part of the Rainforest Alliance and their VegWare takeaway packaging completely compostable. A hidden gem with a unique, strong concept and an awareness for the importance of how food can heal our body. Pop in and say hi!